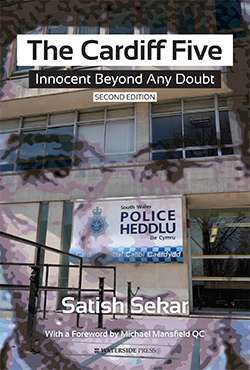 This fresh edition of Satish Sekar's classic work brings events up to date as at 2017 and includes matters that the author was prevented from publishing sooner. Among other things it deals with the collapse of the 2011 trial of police officers and others concerning the original miscarriage of justice in this case and in a new Epilogue calls for a Truth and Justice Commission. 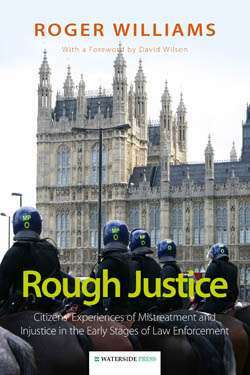 The author shows how this extreme miscarriage of justice destroyed families, divided communities and undermined confidence in the criminal justice system. 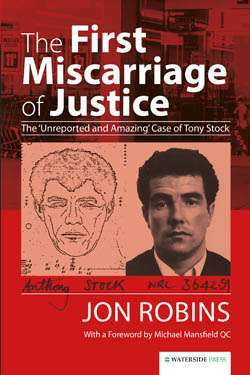 The book takes the reader from the sadistic killing of Lynette White in Cardiff in 1988, via the subsequent investigation and trial to the aftermath of the folding of the 2011 trial over lost documents that later materialised. But above all, it deals with the hard scientific facts of the first vindication case of the DNA-age. Based on a 30-year quest for justice. Scrutinises the case from day one. Rejects moves to shelve this troubling chain of events. Calls for a Truth and Justice Commission. 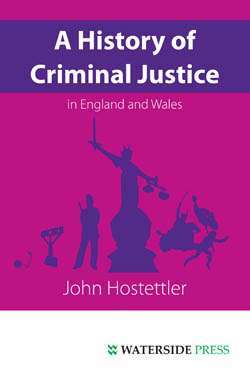 One of the most important books ever written about criminal justice Michael Mansfield QC. No-one is better suited to explaining and unravelling the complexities Duncan Campbell. Tireless work and extraordinary insight Bob Woffinden. Satish Sekar is a freelance journalist and researcher. His work includes that for the feature film In the Name of the Father, Panorama, Trial and Error, Law in Action, Today and Channel 4 News. 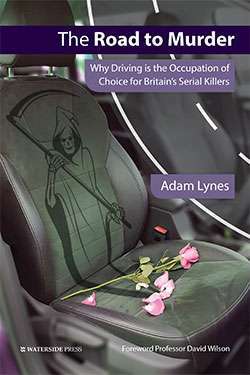 He has written for the Guardian, Independent, Daily Telegraph and other newspapers including Private Eye. He is the founding Director and CEO of the Fitted-in Project and a consultant on forensic issues where he has been involved in various high profile issues, including police complaints, reform and DNA-testing. Alternative format ISBNs: PDF ebook ISBN 9781910979501. 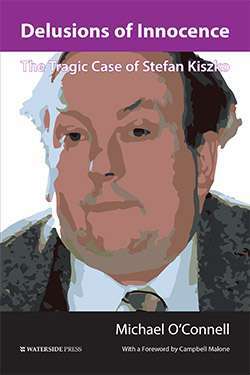 EPUB / Kindle ebook ISBN 9781910979495.